Small little villages amidst an imposing natural scenery. Zagoroxoria are a site of natural heritage of UNESCO and have remained untouched by history. Built from stone and wood they the sense to the visitor that time has stood still. Just 30 minutes from the city of Ioannina they are the perfect excuse for adventure and escape. 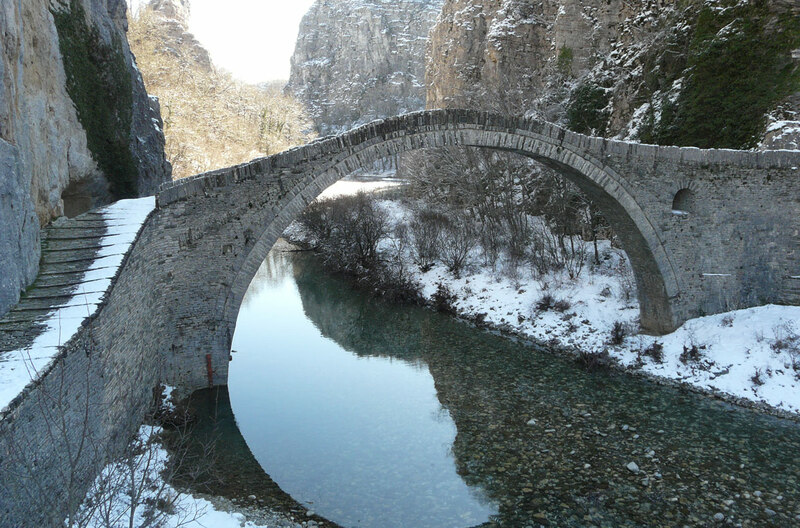 The Vikos gorge lays just 30 km northwest of Ioannina. It is the core of the national Park of Vikos- Aoos, which houses a variety of rare species of flora and fauna. 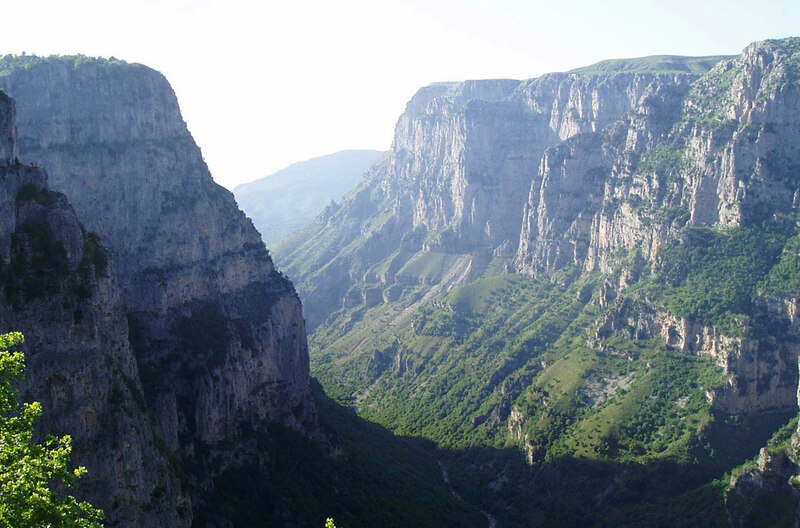 The Vikos gorge is a hikers paradise with its noumerous trails. The picturesque city of Konitsa just 43km from Ioannina surrounded by an impressive natural scenery constitutes the perfect getaway in a few minutes for every nature lover. With countless activities from extreme sports to just a quiet walk through the town it is sure that it want leave anyone unsatisfied.